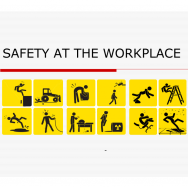 OHSAS 18001:2007 is the internationally recognised standard for occupational health and safety. It sets out the minimum requirements for occupational health and safety management best practice. Implementation of the standard enables organizations of any size and nature to manage operational health and safety risks to its business activities as well as increasing productivity by proactively preventing injury and ill health. Nexus TAC provides ISO management system training and consultancy services. 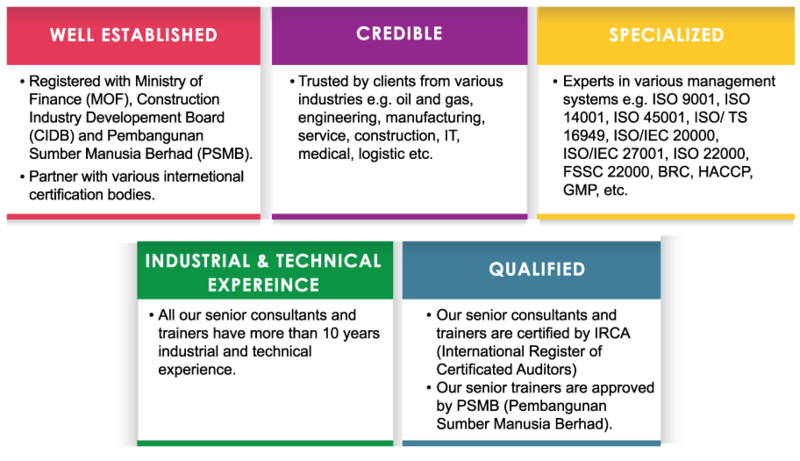 We offer specialized expertise and extensive practical experience to assist client in developing management systems from the initial concept to establishment and successful implementation of the management systems.